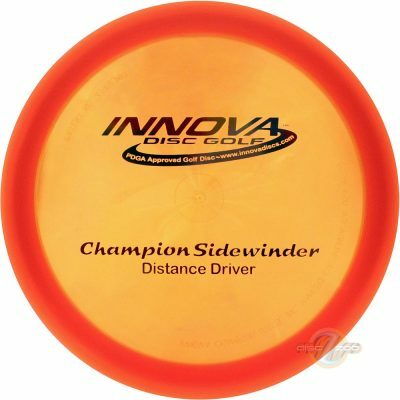 Ideal as a first distance driver, or huge downwind distance and rollers. 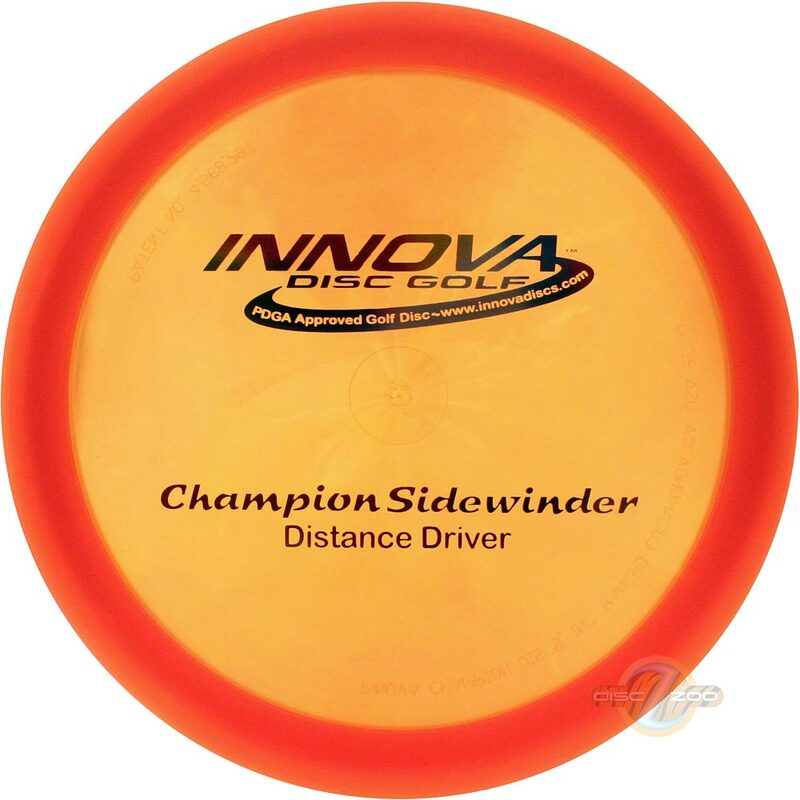 The Sidewinder is one of Innova's best discs for long turnover shots and long distance rollers. It has great glide and can add distance to anyone’s drive, but is ideal for players with less power.